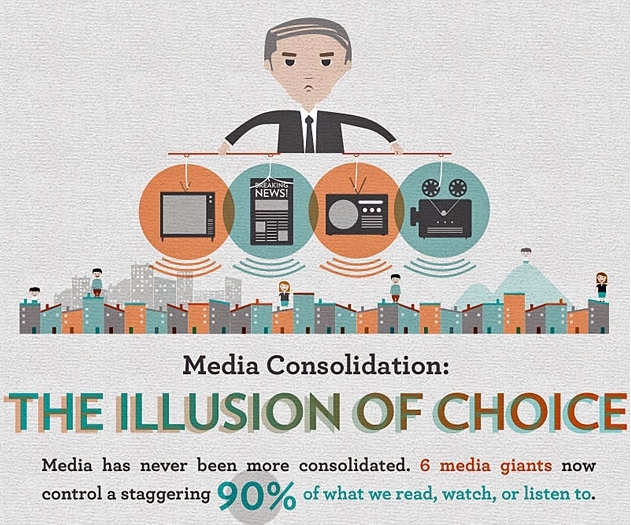 The corporate media/press have become propagandists for the two-party system and 1 percent. The alternative independent press/media outlets (including Wikileaks) are giving us the truth. This article appeared in Newsweek by author Edward Jay Epstein. Just another attempt by the MSM to discredit Snowden. JULIAN ASSANGE: We have said quite clearly that our source is not a member of any state, including the Russian government. Now, if you look at these statements by James Comey, James Clapper, going back a couple of months, statements by Barack Obama, they all are harmonious with our description. Now, what—what the U.S. investigation by James Comey seems to be trying to say, at least in public, is that they perceive that there was some Russian hacking, or at least some hacking from somewhere, of the DNC, other institutions in the United States. 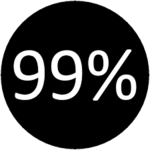 In fact, the allegations are that several thousands of people were hacked in those operations. ...JULIAN ASSANGE: Well, Mr. Schiff is a Democratic congressman who’s trying to whip up a kind of neo-McCarthyist fervor in order to distract from the epic failure of Hillary Clinton and that team when they lost, of all people, to Donald Trump. So, it’s not particularly interesting. - Assange spoke to Democracy Now. The link to this article includes the full transcript and the video of DN interview. Follow the link above. 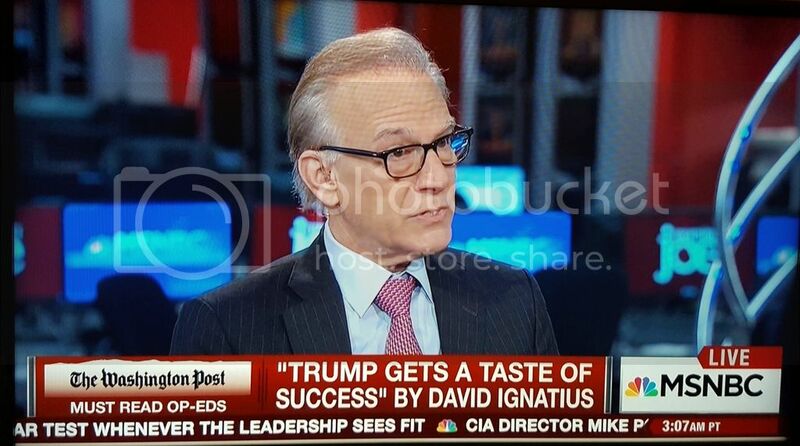 David Ignatius, a columnist for the Washington Post, calls Trump a "credible leader in foreign policy" after his recent "successes." He made his comments on the Morning Joe program, where the panelists have become giddy in praising the President's bombing spree.